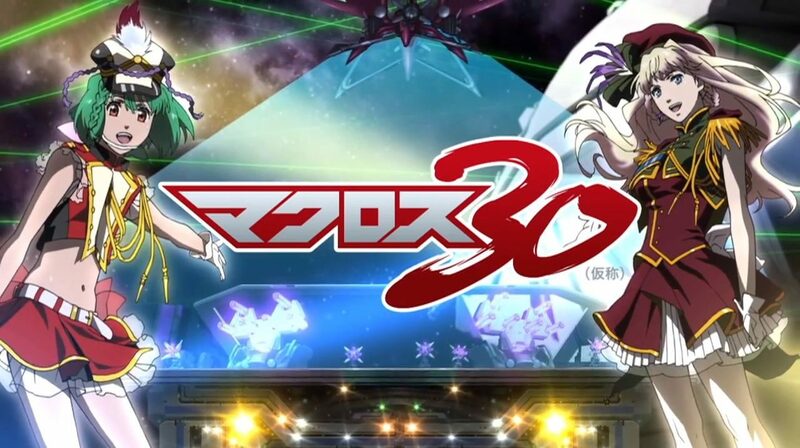 We still know pretty much nothing about the upcoming and mysterious 30th anniversary Macross title by Namco Bandai, but today the publisher released a brief teaser trailer for us to enjoy. Don’t expect gameplay, as the video is basically a medley of clips from several Macross anime series. Still, it may be enough to wet your appetite as it does to mine. In that case, you can check it out below. PS: Sheryl beats Ranka by a long shot. If you disagree, I question your sanity.